Disney's Fort Wilderness Resort and Campground is back open following a near two week closure for Hurricane Irma. Hoop-Dee-Doo Musical Revue and Mickey’s Backyard BBQ have also reopened. A lengthy clean-up job of the resort's landscaping and uprooted trees meant a longer closure than other impacted Disney resorts on the coast. 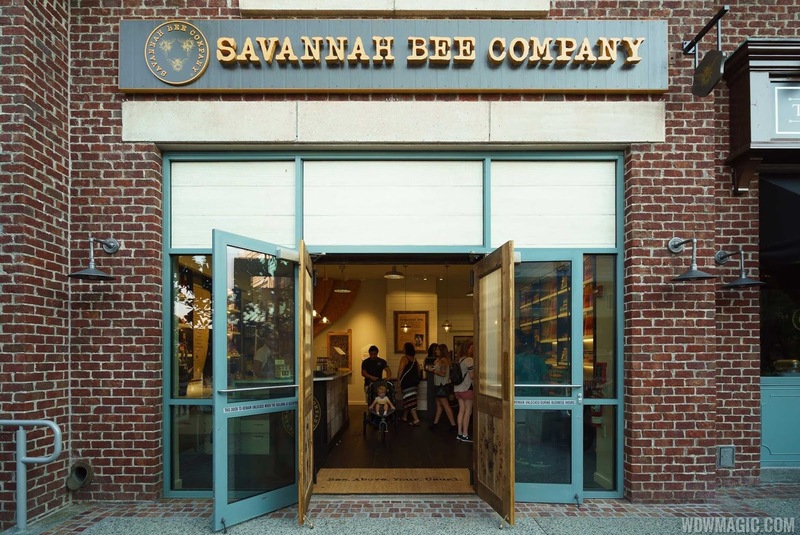 The Savannah Bee Company has moved from its former kiosk location into a new store location in The Landing at Disney Springs. Taking over the space from the now closed Sound Lion, the Savannah Bee Company offers all-natural honeybee-inspired body and beauty products alongside artisanal honey. The Honey bar offers a variety of honey flavors, including a sampling area where you can try everything on offer. 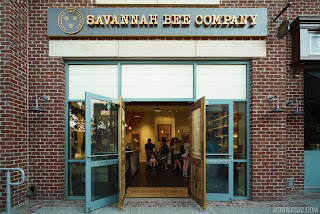 Savannah Bee Company is located across from Jock Lindsay's Hangar Bar next to The Ganachery, and is open Sunday - Thursday 10:00 am to 11:00 pm, Friday - Saturday 10:00 am to 11:30 pm. Vince Camuto in the Town Center at Disney Springs is now permanently closed. The chain is in the process of closing all of its stores across the country, and as a result the Disney Springs location was forced to close. Disney has announced that the Epcot International Festival of the Arts will take place from January 12 to February 19 in 2018. 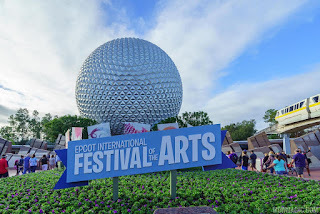 Unlike last year, the festival will take place 7 days a week, with special entertainment offerings planned for each weekend.